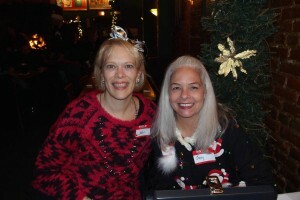 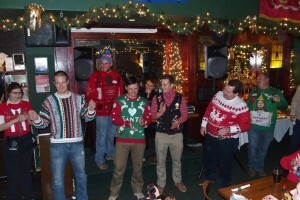 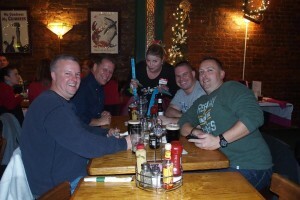 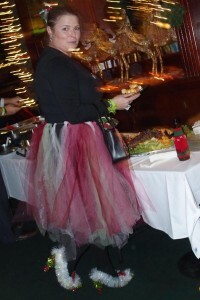 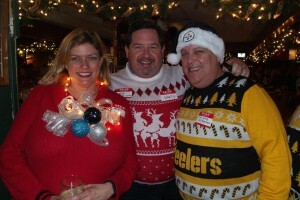 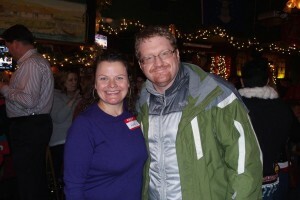 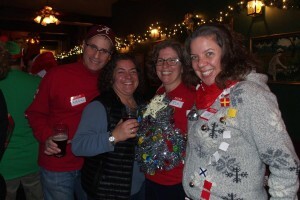 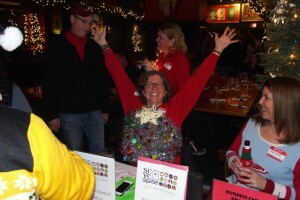 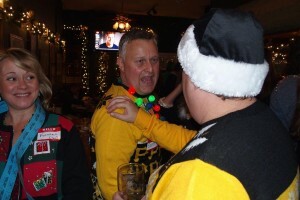 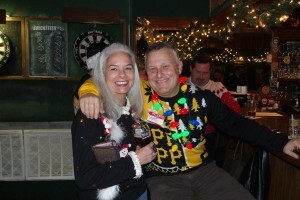 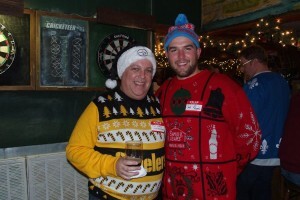 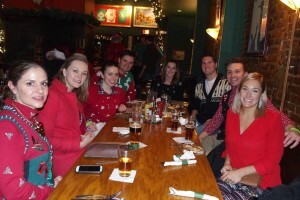 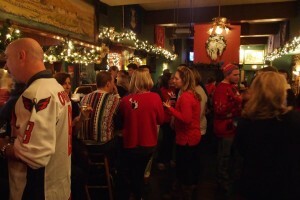 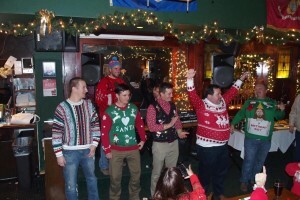 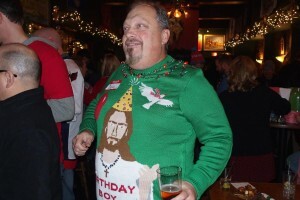 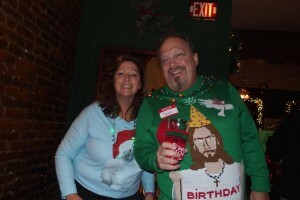 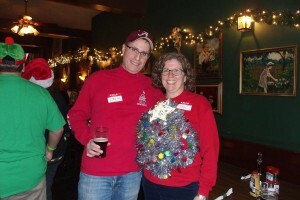 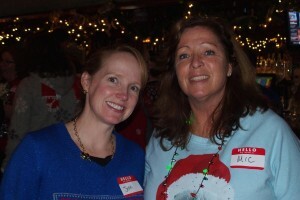 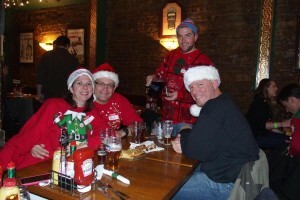 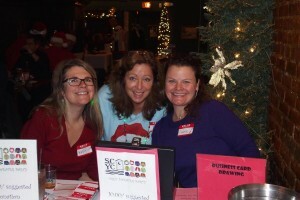 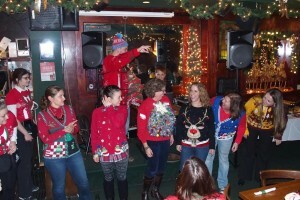 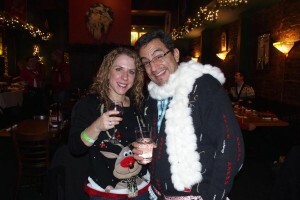 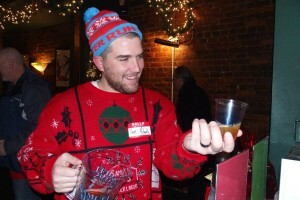 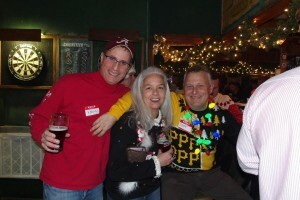 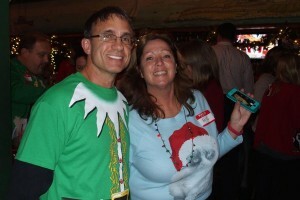 SCYC hosted our first “Ugly Sweater” party in Alexandria in December 2014. 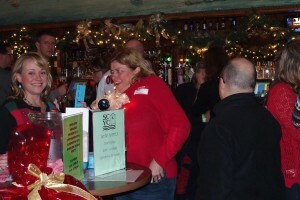 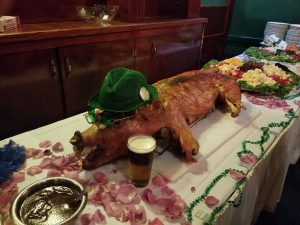 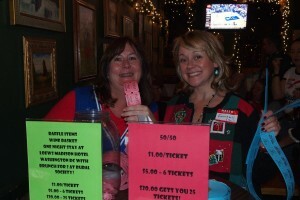 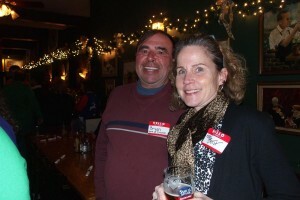 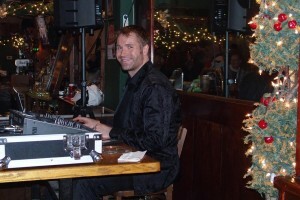 Many thanks to Murphy’s pub for the space, to the volunteers who worked the event, and to all our guests. 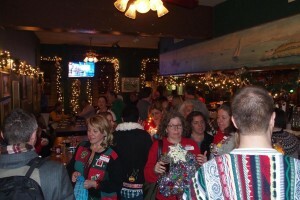 We look forward to an even bigger event next year.